#totalshe A great special this month! 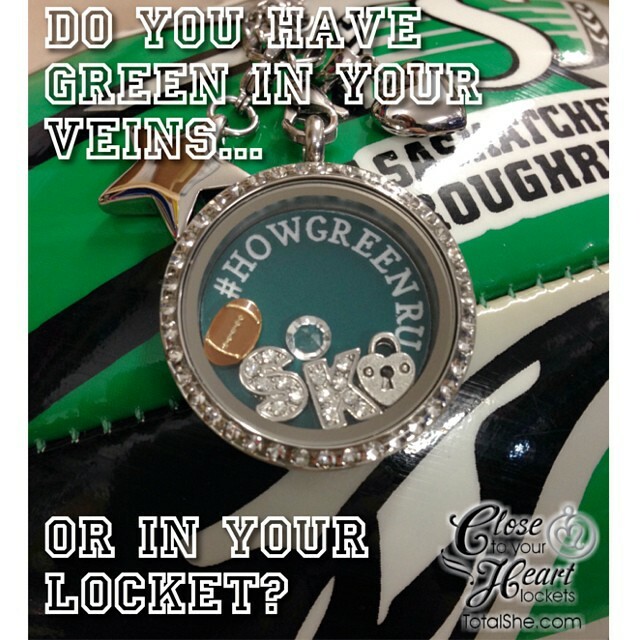 2 FREE dangles with your personalized pendant and Rolo chain purchase! 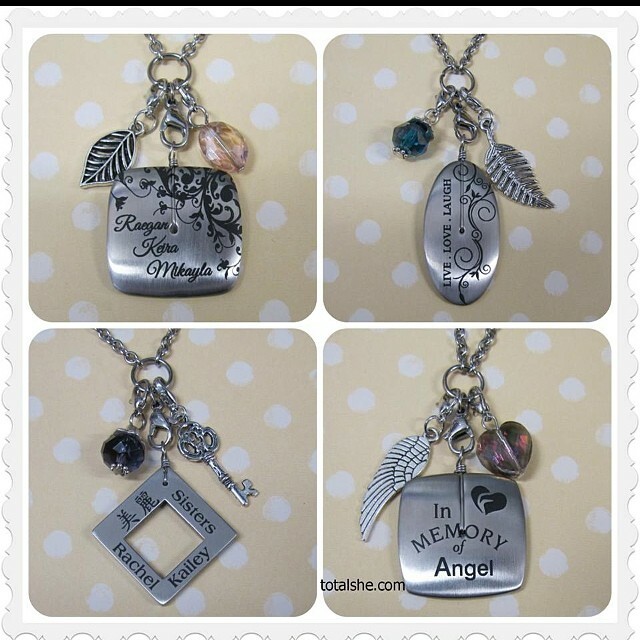 $18 in free dangles with your $65 spend! A beautiful Birthday deal on or personalized stainless steel Olivia pendant! 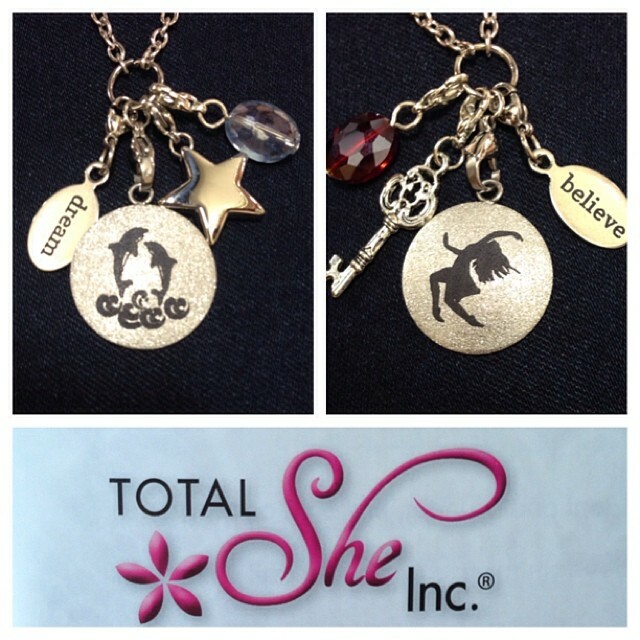 Last chance for #blackfriday #totalshe only 31/2 hours left! 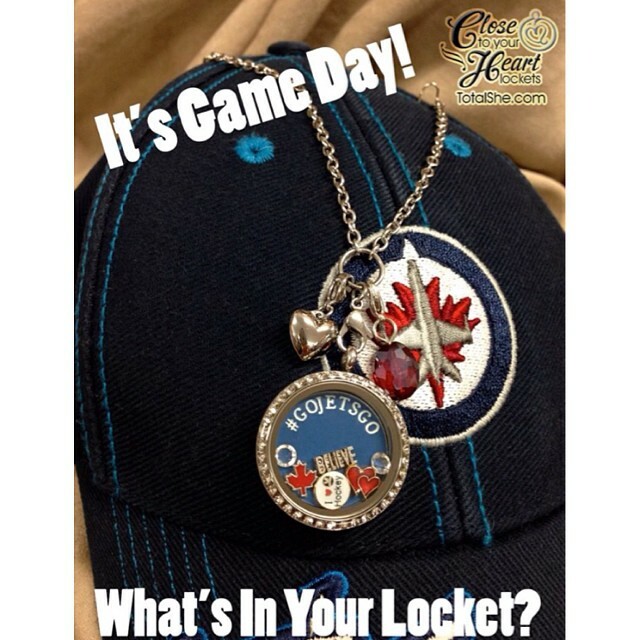 Big Game today! 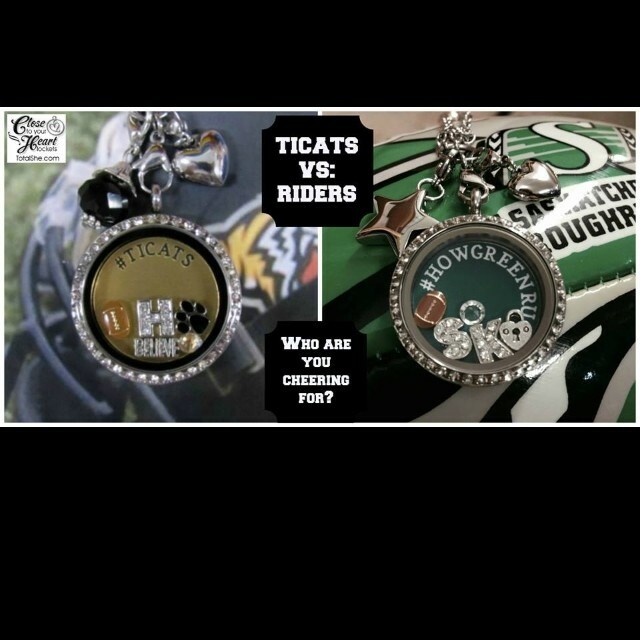 #TICATS & #RIDERS! Who's it gonna be? Of course if you would like a catalogue mailed out to you! Send us a message and we would be happy to send one out you! 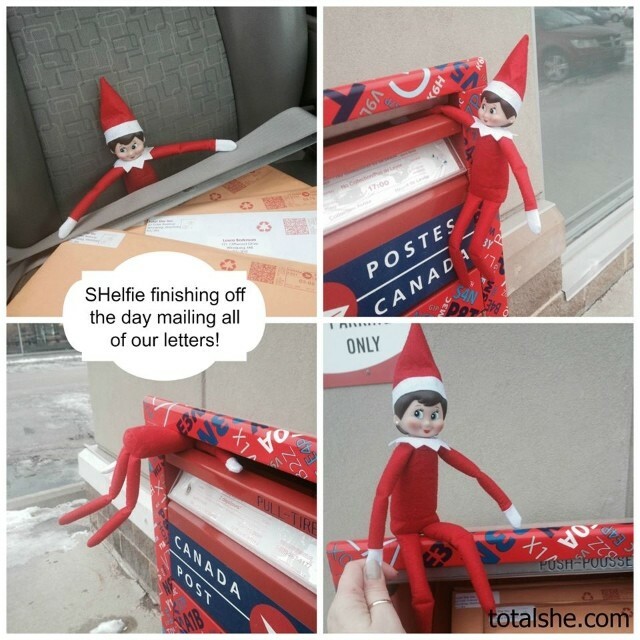 Having an #elfontheshelf is fun! #SHelfie is pretty cool to play with! 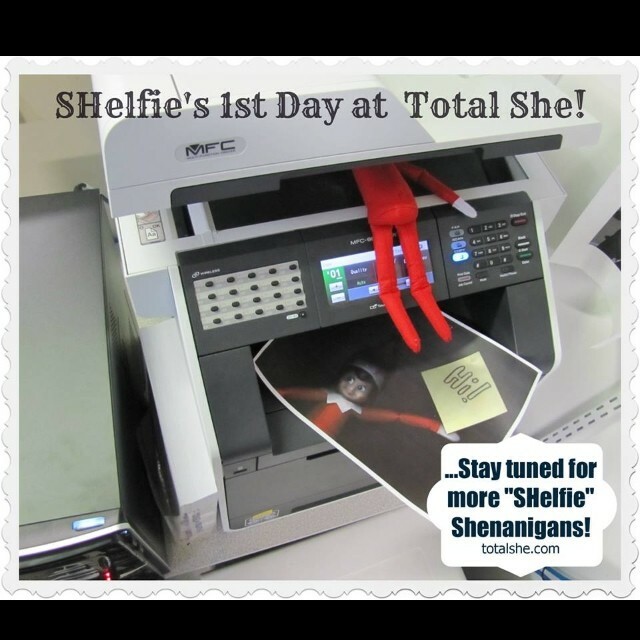 We thought it would be fun to get an "Elf on the Shelf" to help us at Total She! We got a girl of course and named her #SHelfie !